Following the critical success of 2014's Red Team, Garth Ennis and Craig Cermak return to the Manhattan's mean streets with the elite NYPD narcotics unit in Red Team: Double Tap, Center Mass! 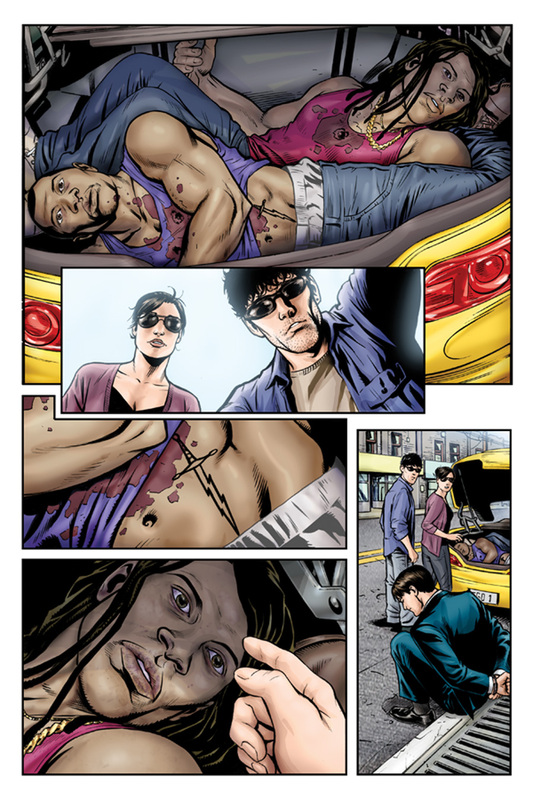 "Red Team: Double Tap, Center Mass features the return of two of my favorite characters, Detectives Eddie Mellinger and Trudy Giroux of the NYPD," says writer Garth Ennis. "The first Red Team saw them survive by the skin of their teeth; now they're dropped right back in at the deep end, with their growing feelings for each other only complicating matters. Writing this series is a real treat for me, and getting to work with Craig Cermak again makes it even better." 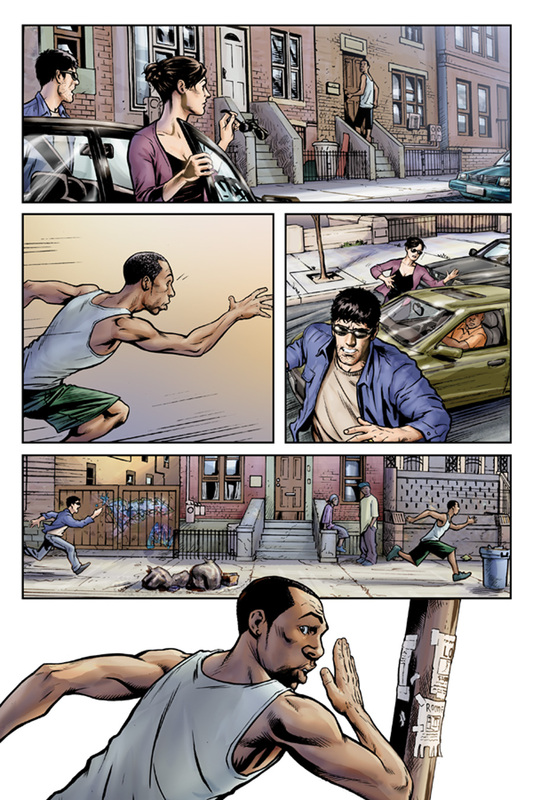 "This is Ennis at his finest, working the inside of a cop shop gone sideways," says Dynamite Senior Editor Joseph Rybrandt. "Along with Craig Cermak, one of the finest artists working in comics today, the team delivers a drama that rivals anything on television." "Dynamite's ongoing working relationship with Garth Ennis has been one of the most rewarding in our time as a publisher," says Dynamite CEO/Publisher, Nick Barrucci. "He is truly a master of genre, and the first Red Team series was one of his best crime series to date." 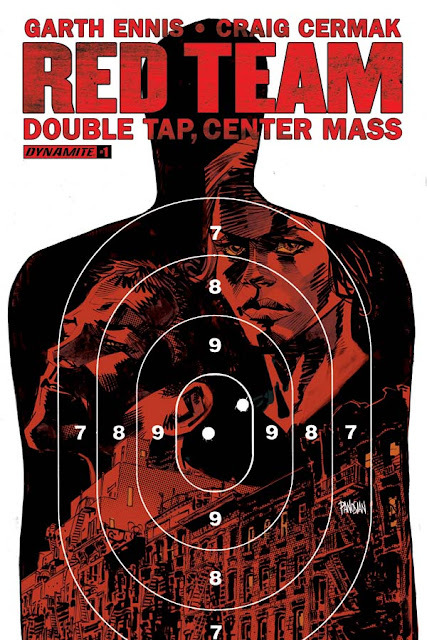 Red Team: Double Tap, Center Mass reunites Garth Ennis (Preacher, The Boys) with up-and-coming artist Craig Cermak for another nine-issue run of hardboiled crime comics at their finest! 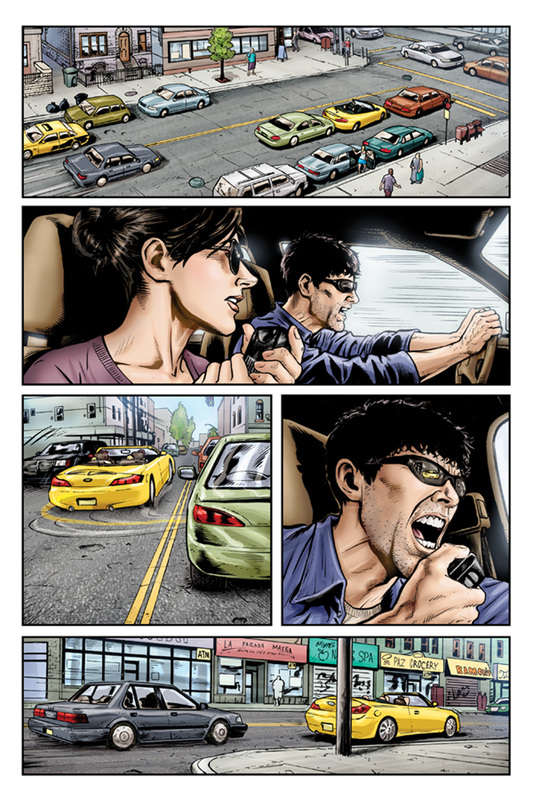 Look for the first issue in stores on July 20th!